These are the ACTUAL photos of some the apartments you are booking, what you SEE is what you GET !!! If you would like to actually choose the specific apartment just press the link to contact the owner and our system will email you straight back with the available apartments and their current prices. How can we offer prices this cheap saving you up to 60% on the apartments in the same building??? Easy, we don't have the huge overheads of the big Businesses. We are a boutique company offering the best apartments in Surfers Paradise at very, very special rates. Yes our Orchid Luxury Residence apartments are located in the same building as the Hilton, but we manage them not the Hilton. When you book with us you have full use of all resort facilities including the 4 pools, spas, gym etc,. as the owners of our apartments pay the strata fees etc,., to look after them and make them perfect for your stay. You check in with us across the road and then go back and enjoy your 5 star luxury. Express Check in / Check out Service. Our office is just diagonally across the road, with a locked box cut into the window. Before your arrival we will give you the code for the locked box. If you arrive and it is outside office hours, just use the code to open the box and there will be an envelope in there with your name on it with keys and instructions. Its very easy and quick. When you check out, just return one set of keys to the locked box. Easy. 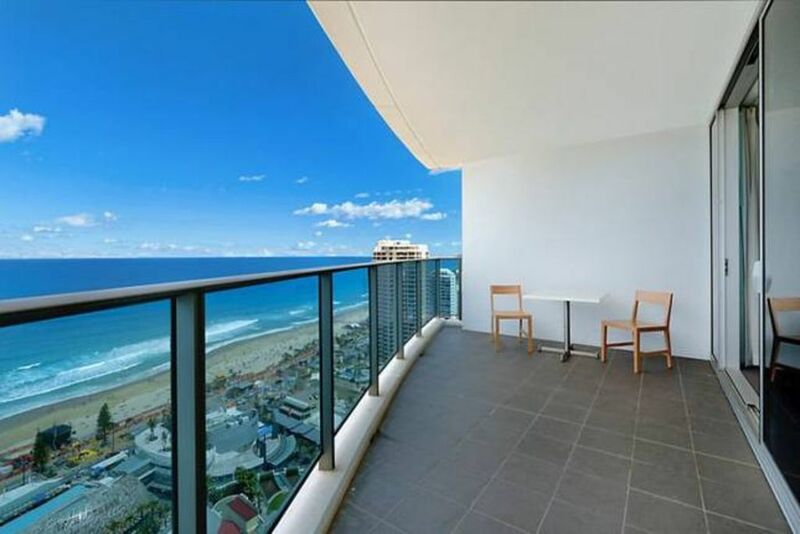 Prices listed on this advertisement are for a particular 2 bedroom 2 bathroom apartment located in the Orchid Residences which is in the Hilton Surfers Paradise. Apartments in this resort can vary in prices, contact before booking we will make sure you are getting the best price possible for your dates.